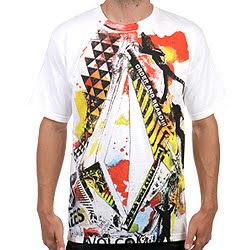 Oh yea, Volcom! Does not need much of an introduction. I was snowboarding up in Tahoe when this little brand was just a side project. Consistency, perseverance, and down right commitment to good art= recipe for an awesome brand.